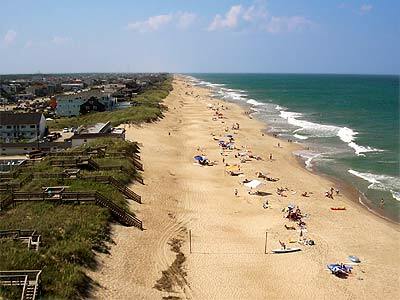 All across the US, there are a number of beaches which offer great attraction for tourists, primarily during the summer season. 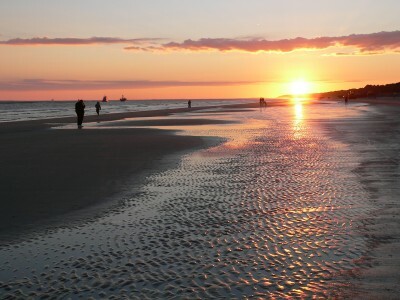 Each of the beaches offers a variety of unique pleasures which are hard to forget. Based on the attractions offered for tourist, beaches across the US can be categorised with respect of the popularity of a beach. 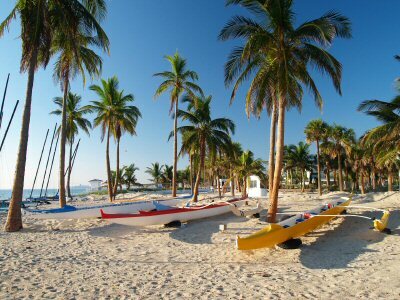 In a list of 10 best most frequently visited beaches in the USA, Hawaiian Islands are at the top of the list whereas Fort Lauderdale is at the bottom of the list. 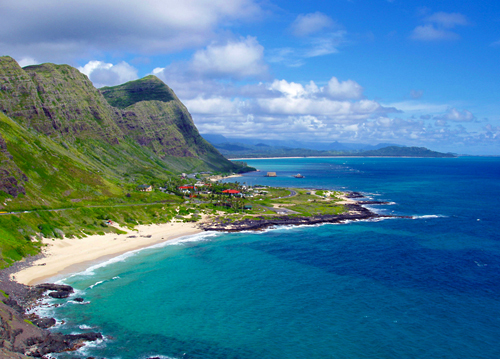 The beaches of Hawaii are abundant and so are the pleasures offered at each of the beaches. Geographical oddities such as green sand can be seen in the Hawaiian Islands. 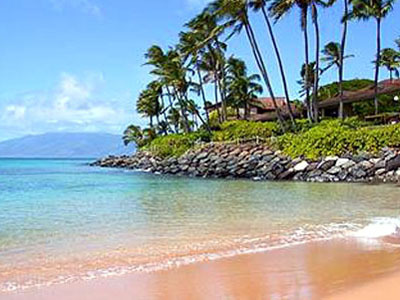 Attractions at Maui are very diverse and the geography of this island is simply unforgettable. Surfing beaches, volcanoes, posh resorts and diverse terrain are some of the outstanding features. 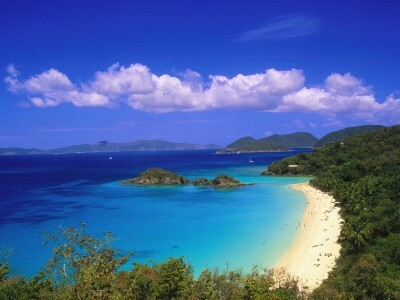 The beaches at U.S. Virgin Islands are known for their blue waters, beautiful strips of sand and excellent shopping facilities nearby. 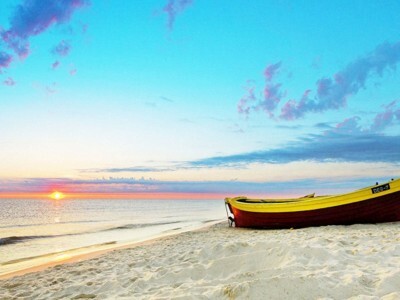 If you can reach beaches which are hard to get to, you will be rewarded with almost no crowds at all. 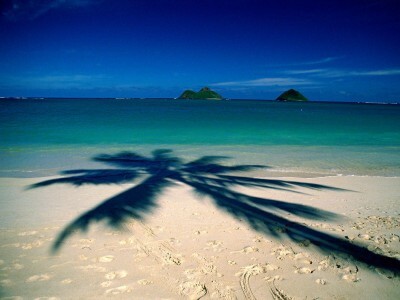 With numerous beaches scattered all along the coastline, Oahu is one of the most popular tourist destinations during summer. Apart from magnificent attractions such as resort hotels and meandering hikes, Honolulu offers vibrant cultural events as well. One of the most historic tourist resorts, Outer Banks is the place where the Wright brothers made their first test flight. This is the same place where Blackbeard, the pirate, fought his last battle. Fishing, windsurfing, nature watching and ATV driving are attractions which will keep you glued to the place for most part of the summer season. For people who love to play golf in their leisure time, this is one the best tourist resorts. The sunset is simply gorgeous and listening to jazz music can be enticing. 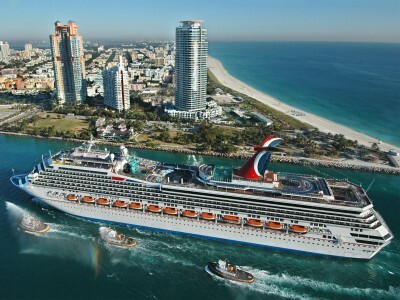 Miami is one of the most beautiful beaches in the world with ample opportunities of entertainment. Renowned shores are worth a place to enjoy in Miami. Elegance and class can be found all over the beach. 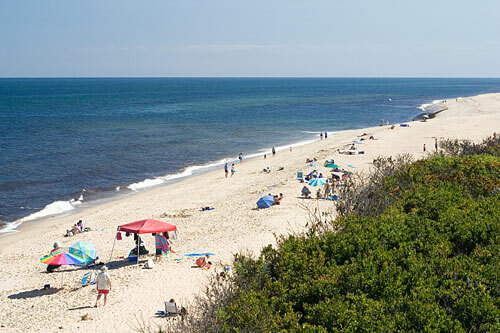 One of the most affordable tourist resorts, Cape Cod beach is a place worth visiting at least once in a lifetime. With volleyball courts, swaying palm trees and picnic tables scattered all across the Santa Barbara Beach, you will be able to spend a day worth remembering, splashing water and having fun. With ample real estate to roam about, Fort Lauderdale is the ideal place for tourists who prefer to spend their day in a relatively calm environment.